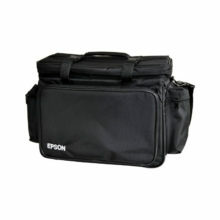 Features 8700 lumens of color brightness (color light output) and 8700 lumens of white brightness (white light output). 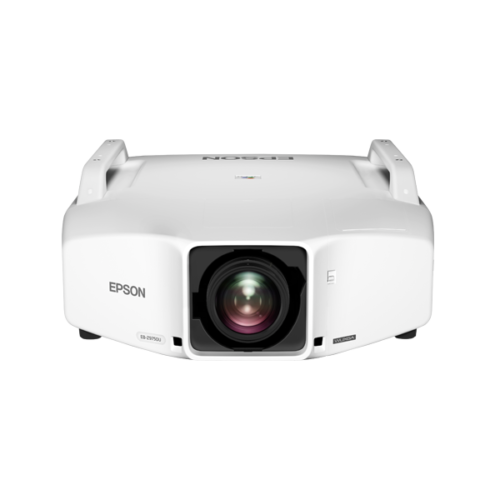 With such powerful colour intensity, this ultra-bright projector delivers dazzling, high-definition projection in lecture halls, large conference rooms and auditoriums, even in bright ambient surroundings. 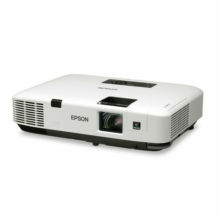 Epson’s super-resolution technology delivers razor-sharp images even when projecting low-resolution content onto large screens. With image data processed frame by frame, even rapid motion remains crisp. Deliver dynamic viewing experiences with superb high-resolution image display without distortion in Full HD video, Blu-ray and other graphic intensive media. With resolution of WUXGA, the EB-Z9870U ensures that your projection images remain razor sharp and vivid, even on larger screens. 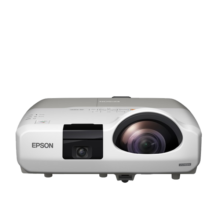 Enjoy clearer, sharper playback with Epson’s Frame Interpolation Technology, which effectively eliminates motion blurring by inserting new frames between original ones to create smoother motion transition. The colour adjustment function enables adjustment of hue, saturation, and brightness for each component of RGBCMY. 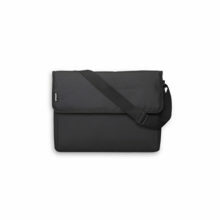 Colour can be adjusted to match your preferences. Differences in brightness from image to image can result in loss of detail. 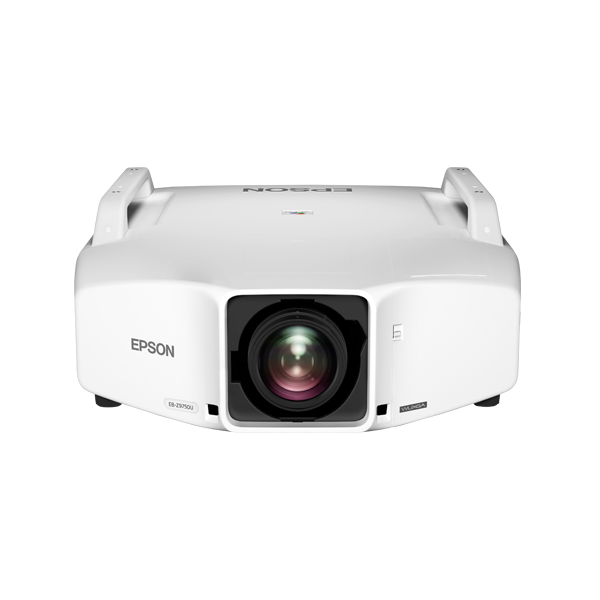 Epson’s Auto Iris feature changes that by delivering an incredible 15,000:1 contrast ratio, automatically adjusting images for optimal clarity. In combination with C2FineTM, the EB-Z9870U offers uniform and vivid images with exceptional contrast for a smooth presentation.